We are not talking about herbal teas either, but real tea: Camellia sinensis. You don’t need a large garden to grow your own tea, a planter on a balcony would work just fine. ‘You could try growing Camellia sinensis in a greenhouse, or in a pot that you can bring indoors during cold winters. 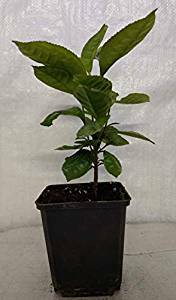 The Camellia sinensis plant is a small shrub about 1-2 meters in height, though it will grow taller if you don’t prune it. In the fall, your tea shrub will flower with small white blossoms that have a delightful scent. These plants are often grown as ornamentals. For planting, Camellia sinensis likes well-drained and sandy soil that is on the acidic side. If you are going to grow your tea in a container, add some sphagnum moss to the potting mix. You’ll need some patience, too. Your plant should be around 3 years old before you start harvesting leaves. A great site with all the details on growing your own tea is ‘Guide to Growing Tea’, and you might be able to get seeds at your local nursery or try online at Amazon. From that plant, you could make black, green or oolong tea. 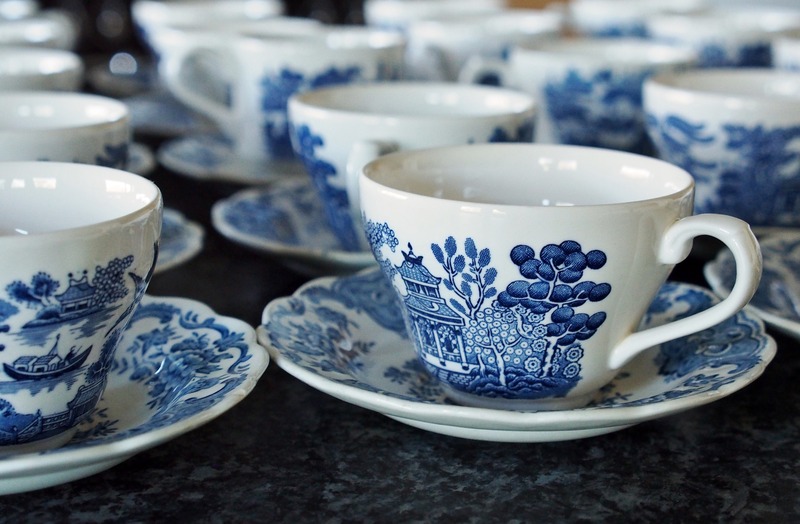 Fascinating stuff and for all us tea lovers, its another thing we can try growing in the garden.